Harley-Davidson has blasted away to become the best-selling road bike brand in Australia, with 21% of the market. And it didn’t need the Street 500 to get there. Even before Harley showed a tiny lead over Honda in half-yearly sales, pundits predicted the release of the learner-legal, affordable Street 500 would push Harley ahead of Honda for road bike sales. But the shock is that even if you remove the Street from the equation Harley would still be 269 bikes in front. It has sold 1132 Streets, but it leads Honda’s road bike sales by 1401 units. Harley had sold 6807 motorcycles by the end of September, a 14.1% increase compared with a year earlier. 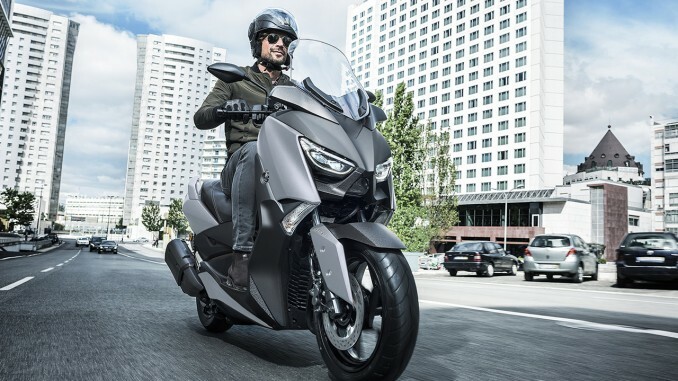 Honda has maintained its lead in the overall market for road bikes, dirt bikes, scooters and ATVs with 17,085 sales. Road bikes sales across the board rose by 1.1% on last year’s equivalent figures to 32,437 units, and even though ATV sales also rose, falls in off-road bikes and scooters brought the overall market down by 2.5% to 75,848. The scooter market continues to crash, down another 23.1% to just 3987 units. 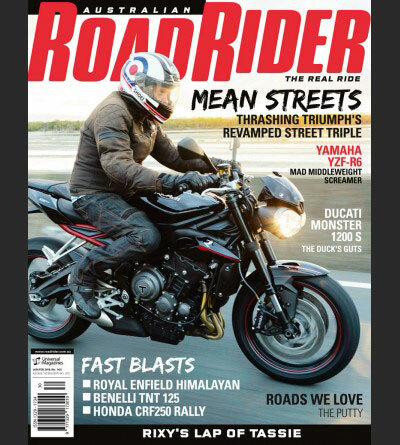 Indian has entered the top 10 for road bikes, more than doubling sales compared with last year to 528 units. It’s a modest number but a strong start for the fledgling company. Kawasaki’s Ninja 300 is still king of the castle, outselling all other bikes including the CT110X postie bike; 1460 have been sold so far this year. Yamaha’s LAMS-approved MT07L is also doing well, topping naked bike sales with 1052 sales, and the MT09 in a comfortable second place there on 614 sales. Among adventure bikes, the BMW R1200GS has risen to 314 sales for top spot ahead of the Kwasaki KLR650. 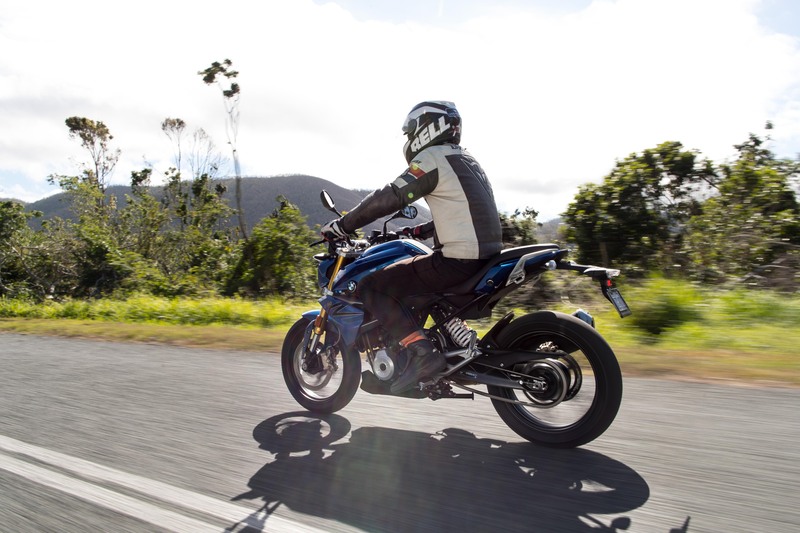 If you count the 1200 GS Adventure’s 238 sales, BMW’s big twin is nailing its market. In the touring class, H-D has five of its heavy tourers in the top 10, totalling 738 sales. That’s a formidable quantity considering the prices they ask. Meanwhile, Harley doesn’t have it all its own way in the cruiser catagory. The Street (1132 sales) and Breakout (1089, up 21.9%) are both ahead of the Yamaha XVS650B (551, down 17.6%) in third, but the arrival of the Indian Scout and LAMS-approved Kawasaki Vulcan S (301 sales each, for ninth and tenth spots) means there’s room for only seven Harleys in the top 10 now. Somehow we don’t think they’re feeling too bad about that one. Official figures from the Federal Chamber of Automotive Industries are available on their website. See something else interesting in there? Let us know in the comments below.